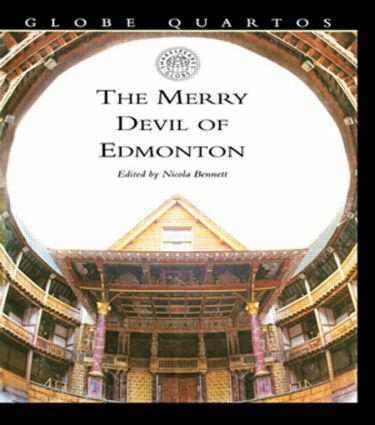 The Merry Devil of Edmonton lay unperformed from the early seventeenth century until the 1980s. Dating from around 1604, it was first published in 1608 and was performed at the Globe Theatre by the King's Men. With its scenes of magic, deer poaching, and abduction from a nunnery, The Merry Devil of Edmonton combines romance and comedy in a highly entertaining way, and was a favorite production on the seventeenth century stage.